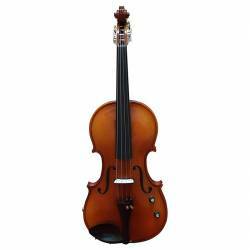 Fully solid, slightly flamed maple, genuine purfling, orange-brown spirit varnish, highly polished finish, Wittner finetuning tailpiece and quality nylon strings. 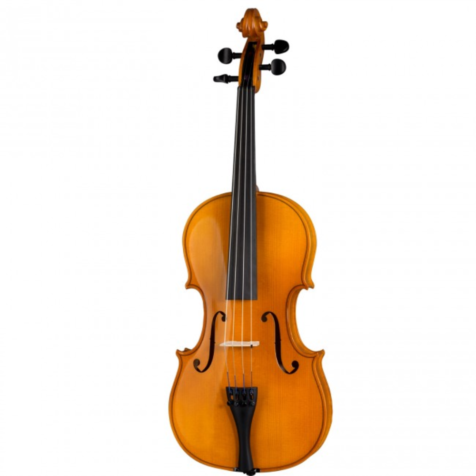 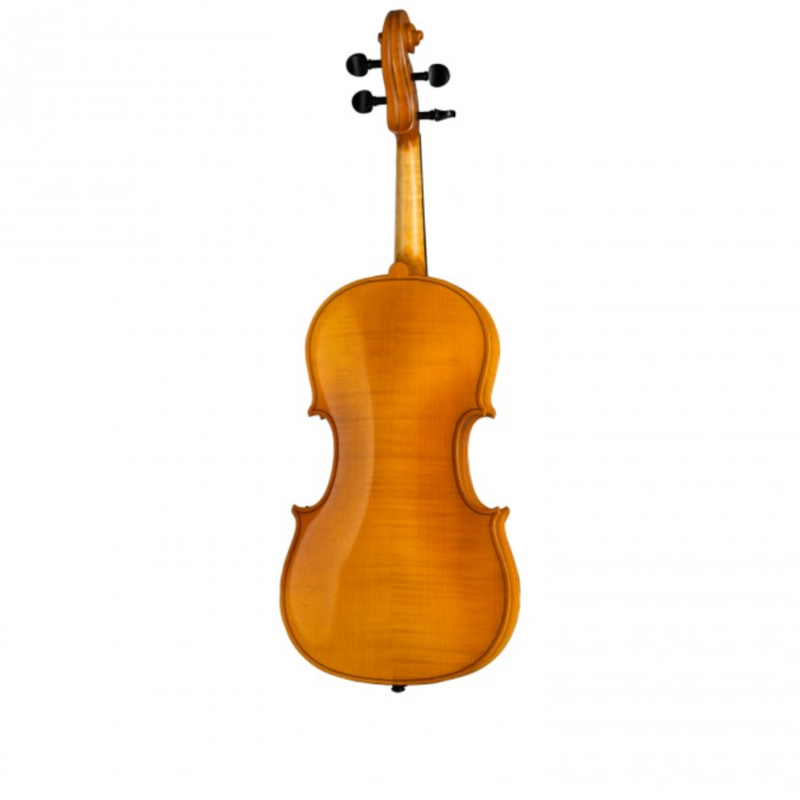 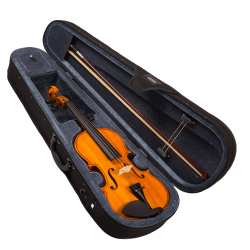 The Hofner “Concertino” complete violin outfit contains the H11-V instrument. 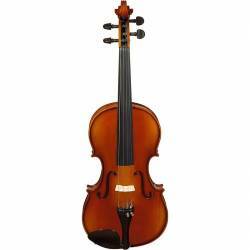 Fully solid, slightly flamed maple, genuine purfling, orange-brown spirit varnish, highly polished finish, Wittner finetuning tailpiece and quality nylon strings. 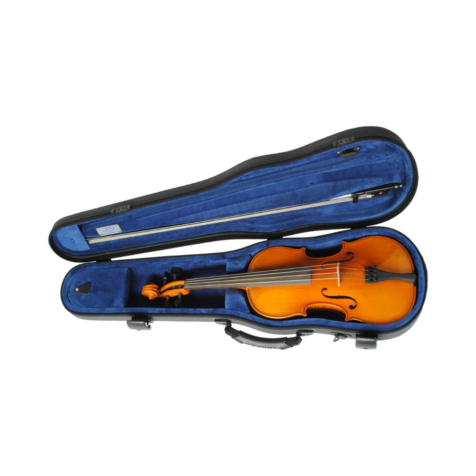 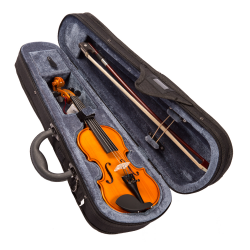 The outfit also includes the H6/5-V bow, H90/515-V case along with a chinrest, rosin and pitchpipe.